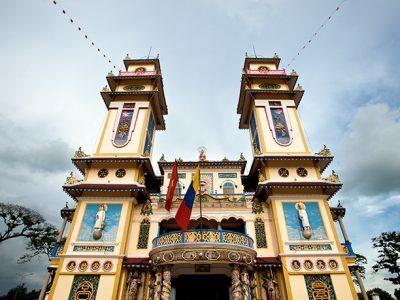 Embark on a legendary cruise along one of the world’s greatest sources of life, the Mekong River. The longest river in Southeast Asia, 7th longest in Asia and 12th longest in the world, the Mekong rises in southeastern Qinghai province, forms part of the international border between Myanmar, Thailand and Laos, then flows through Cambodia, and Vietnam before draining into the South China Sea south of Ho Chi Minh City. Aqua Expeditions’ Mekong River Cruises are available all year-round, providing unique insight into local characteristics as they travel from city into the rural countryside. 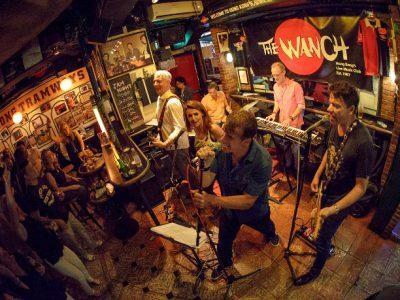 They uncover life along the banks of the Mekong River, reveal an air of anticipation at night as guests listen to the sounds of the natural world and connect with local villages when stopping to explore. 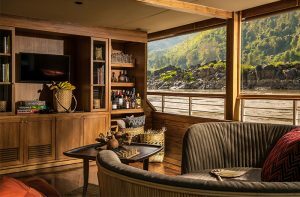 A glorious river cruising boat with only two cabins, Gypsy offers intimate exploration of the Mekong River from a beautifully crafted vessel. Guests set sail as she plies the waters from Luang Prabang and into the Golden Triangle and back again. Gypsy includes forward and mid-ship lounges offering ultra-exclusivity. Gypsy features two luxurious suites, providing plenty of privacy for guests as they lounge by the floor-to-ceiling doors of the suites, opened wide to let in views of mountains, swirling waters and dappled skies. 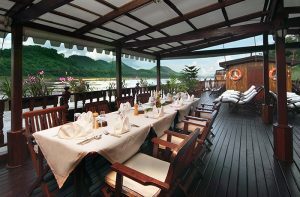 Experience a two-night downriver cruise or a three-night upriver cruise between Luang Prabang and the Golden Triangle. Along the way, disembark to explore remote hill- tribe villages, the Pak Ou Caves, mist-shrouded jungles and more. The glorious Irrawaddy River is the principal river of Myanmar, running through the centre of the country. Myanmar’s most important commercial waterway, it stretches roughly 2,170 km and its name is believed to derive from a Sanskrit term ‘elephant river’. Its valley forms the historical, cultural, and economic heartland of Myanmar. Launched in December 2015, the Strand Cruise is a reinvention of the legendary style of its sister property, The Strand Hotel Yangon, within a contemporary river cruise experience. The grandiose ship is 60m in length and features 27 cabins. It operates a regular schedule of three and four-night cruises between Bagan and Mandalay. 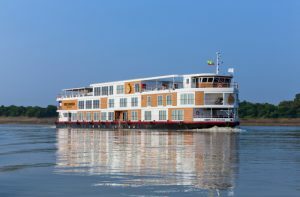 This luxury cruise experience on the Ayeyarwady has access to many private moorings located close to landmarks along the river, allowing the ship to move regularly and reducing the necessity for road transportation on excursions. This cruise is also available with Road to Mandalay boat and Anawratha. The Chindwin River is a main tributary of the Irrawaddy River, formed in the Pātkai and Kumon ranges of the Indo-Myanmar border by a network of headstreams including the Tanai, Tawan, and Taron. 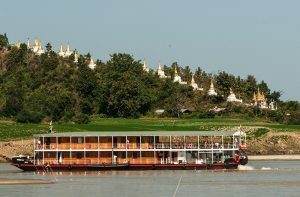 During part of the rainy season (June–November), the Chindwin is navigable by river steamer for more than 640 km upstream to Singkaling Hkamti. Downstream it joins the Irrawaddy River near Myingyan where The Chindwin remains a river less travelled. 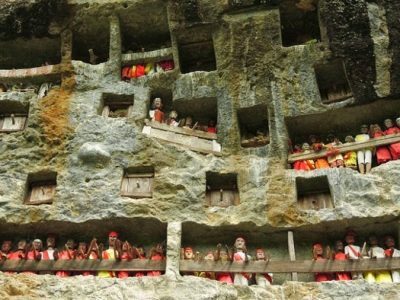 Alongside its religious monuments it offers spectacular sceneries as it meanders through beautiful valleys and jungles, with lofty mountains rising in the distance or towering over towns and villages on the banks. The cruise begins from Bagan and explores the Chindwin up to the Teak town of Mawlaik where it turns around. Similar cruises are also available with Pandaw and Anawratha boats. The Mekong River is the artery of life in Laos, acting as a historical trading route, source of food and water, and a social centre for settlements along its banks. Known locally as The Mother of Waters, the Mekong River has been venerated and worshiped for thousands of years and today, shows little sign of losing this popularity. 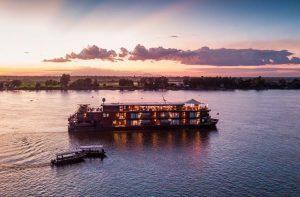 Vat Phou Cruises offer a fantastic opportunity to discover the splendor of the Mekong River and the UNESCO World Heritage Vat Phou Temple on a delightful three-day voyage aboard a luxurious floating hotel. From November to April, Vat Phou Cruise operates excursions on Tuesday, Thursday and Saturday. Between May and September, cruises operate on Tuesday and Saturday. Halong Bay is blessed with numerous grottoes, hidden pools and mystical islands – and aboard a cruise, there is ample opportunity to explore these magical landscapes. On this particular cruise we disembark the boat to explore up close the beautiful landscapes of the bay by kayak or bamboo rowing boat. Visits to nearby caves and sandy beaches may also be on the agenda – and of course, there is always the option to remain on board and take in the glorious vista from a spacious sundeck. 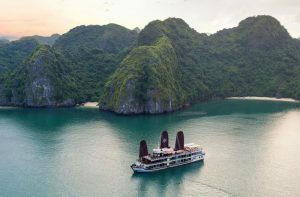 Orchid Cruises organizes this specific cruise visiting: Ha Long Bay – Bai Tu Long Bay – Lan Ha Bay. Lasting a period of two days and one night, the peaceful scenery of Ha Long Bay shimmers by day and sparkles under the moonlight at night. Embark on a journey along Asia’s longest river to witness a spectacular landscape that formed the cradle of ancient Chinese civilization. 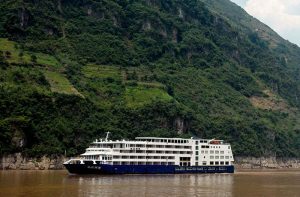 With four days on the Yangtze aboard one of the river’s most luxurious cruise ships, guests witness the majesty of the Three Gorges and Fengdu Ghost City. 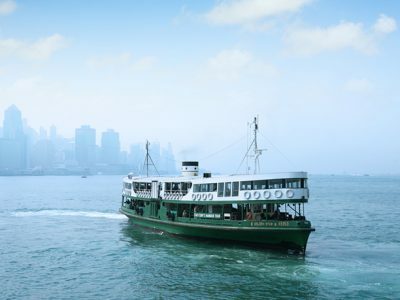 Pass through the famous Three Gorges for a look at some of the most scenic passages in the world. 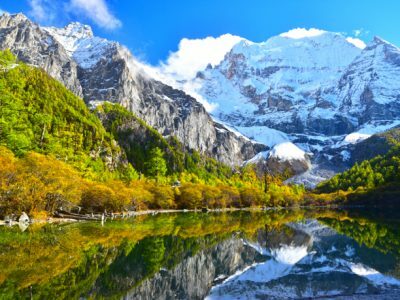 Look up to towering rugged peaks as we cruise through Qutang Gorge before stepping ashore for an excursion to see the Lesser Three Gorges on the Daning River. In the afternoon as the sun starts to set, guests pass by the majestic Wu Gorge and the huge expanse of Xiling Gorge before finally entering the immense Three Gorges Dam, built as the largest hydroelectric plant in the world.